A New Look At A Battered Spiderman. | The Cineaste's Lament. A New Look At A Battered Spiderman. 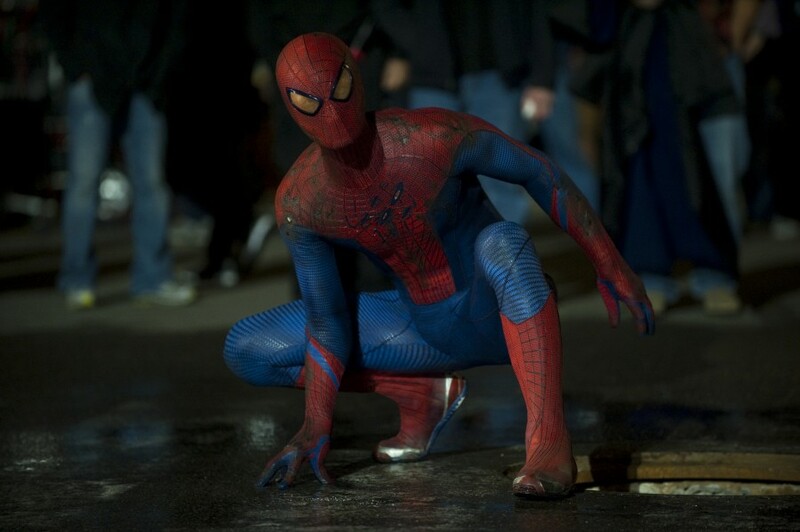 Here’s yet another new image from director Marc Webb’s reboot of the venerable superhero franchise. Andrew Garfield, Rhys Ifans and Emma Stone star. This entry was posted in action, Film News, Superhero Cinema and tagged Andrew Garfield, Emma Stone, Marc Webb, Rhys Ifans, The Amazing Spiderman. Bookmark the permalink.